Has your Instagram feed started filling up with everyone’s ‘best nine’ photos yet? OK, so yeah, we hopped on the bandwagon too — go ahead and check out our top nine photos above. 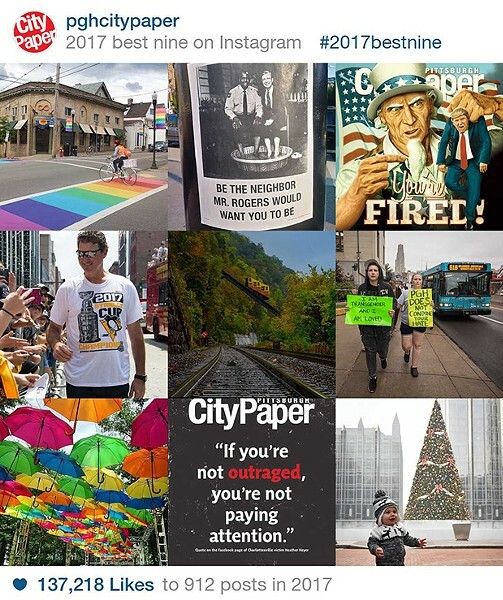 The one on the top left, our most popular photo of 2017, was taken by summer photo intern Krista Johnson in Shadyside when the crosswalks on Ellsworth avenue were painted as rainbows for Pride week. 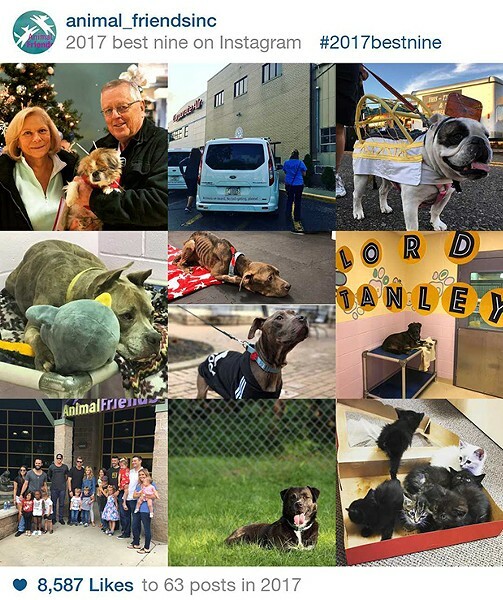 You can look up the top nine photos of anyone with a public Instagram account here. 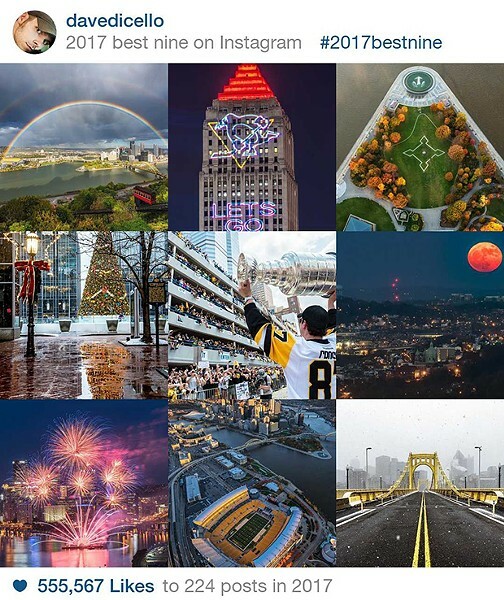 But how about you save yourself a click and check out what photos other popular Pittsburgh Instagram accounts got the most likes so far this year below? 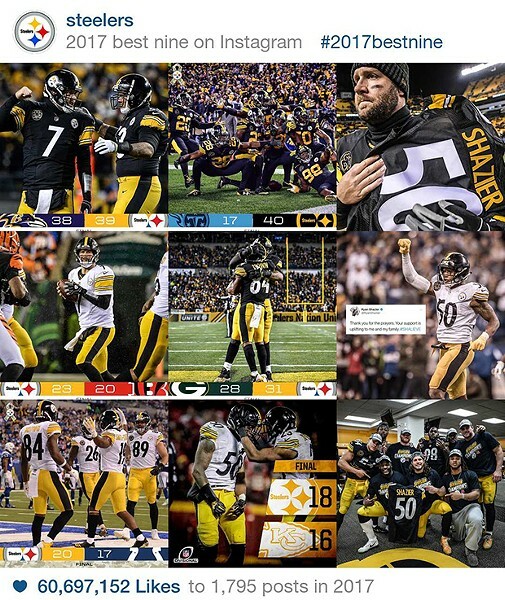 Ah yes, Pittsburgh’s beloved professional sports teams got millions of likes this year. Your favorites? 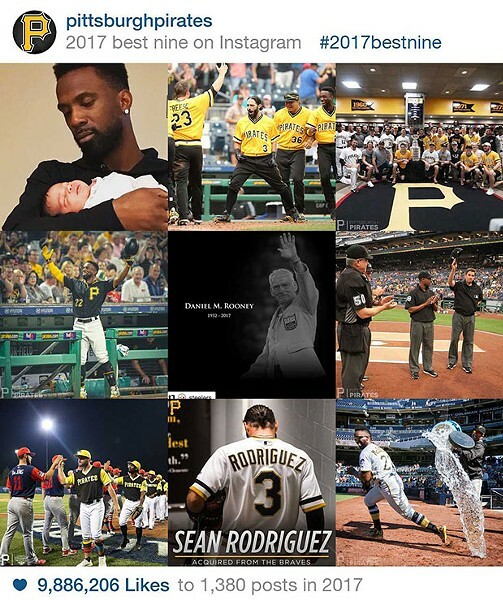 The Steelers’ 39-38 win against the Baltimore Ravens this past Sunday, the Penguins’ Evgeni Malkin and Sidney Crosby celebrating with their second consecutive Stanley Cup, and the Pirates’ Andrew McCutchen posing just last month with his newborn son, Steel. 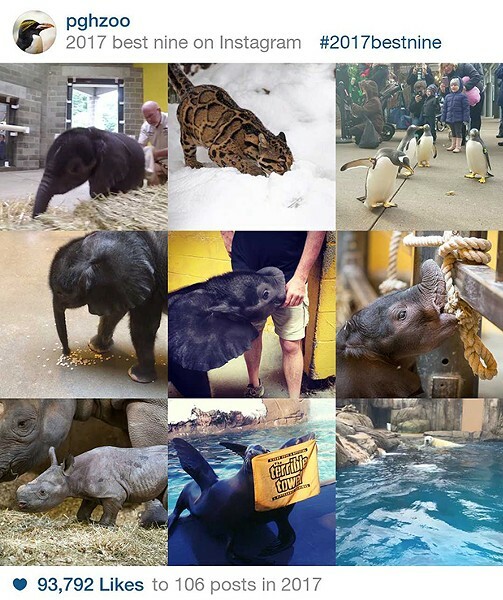 We all mourned the loss of the Pittsburgh Zoo’s baby elephant this year, so it's no wonder it ended up on their top nine. 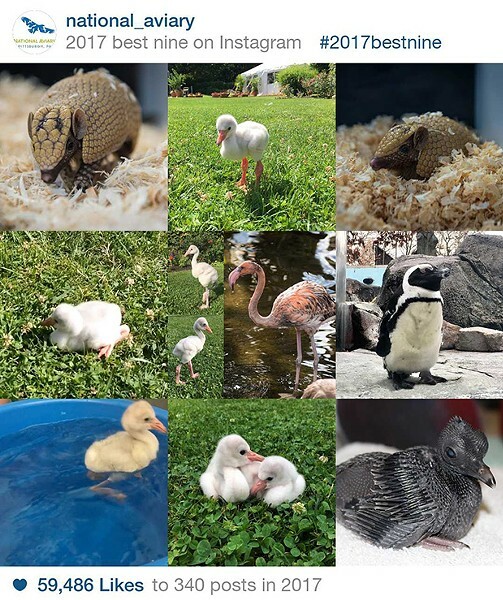 Less expected is the fact that the top photo from the National Aviary isn’t a bird! 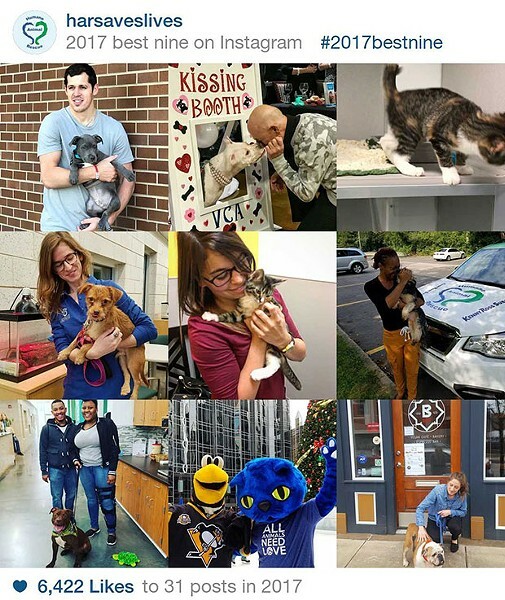 Local animal rescue organization Animal Friends got lots of likes when it announced this week that Cheerio, an adorable blind dog, was adopted, and the Pittsburgh Penguins’ Evgeni Malkin got the top spot yet again on the Humane Animal Rescue’s account. 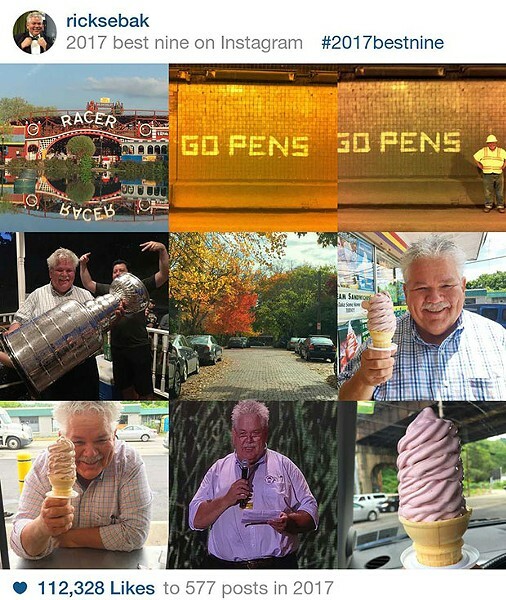 Who doesn’t love Rick Sebak and ice cream cones? 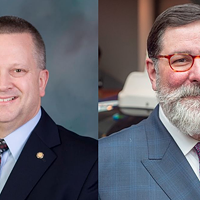 What’s your mayor been 'gramming? 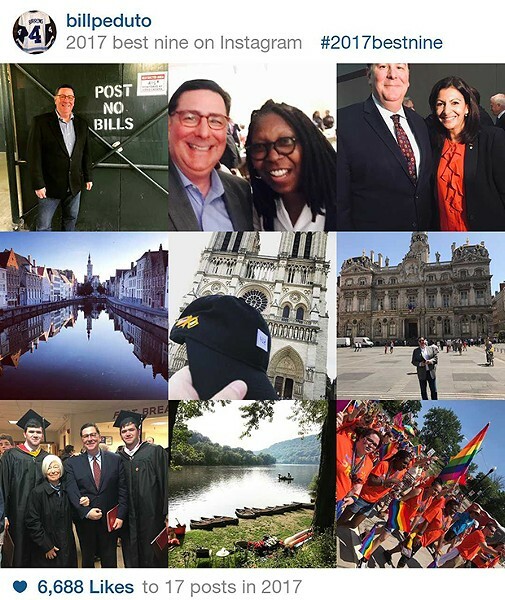 Bill Peduto’s most-liked photos include multiple photos of the mayor abroad. 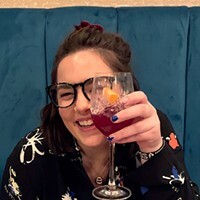 Check out his photos below from New York City, France and Bruges. And yes, that woman with him in the second photo is Whoopi Goldberg. 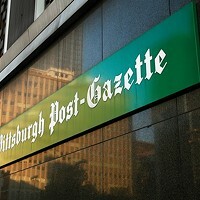 SteelCityGrammers highlights the best of Pittsburgh. 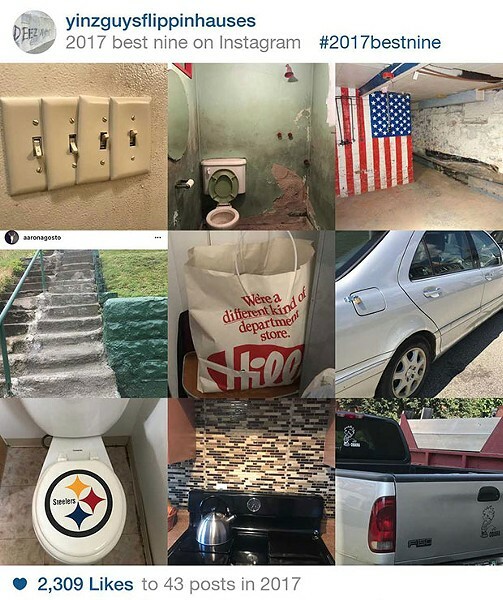 Local Instagram collective SteelCityGrammers has been photographing Pittsburgh neighborhoods for us since 2015 — you can check out their photo essays for us here, then check out their top nine pics below. 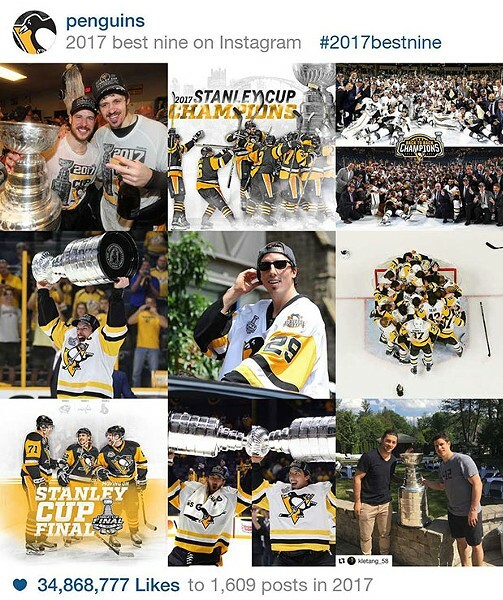 Surprise, their best nine includes yet another shot of the Stanley Cup. 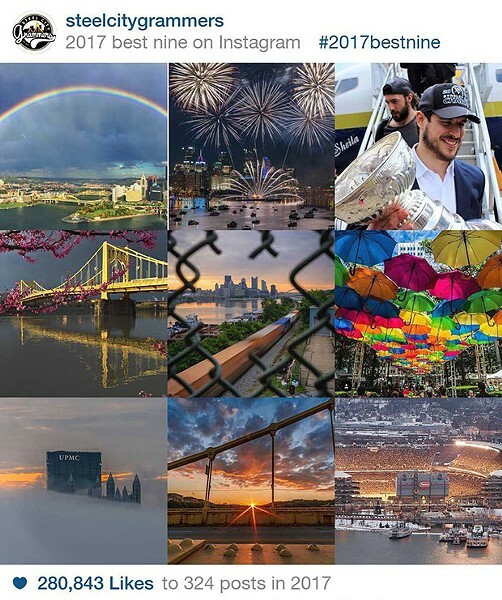 Local favorite Dave DiCello was your choice for the “Best Local Instagram Account” in our Best of Pittsburgh readers’ poll earlier this year. 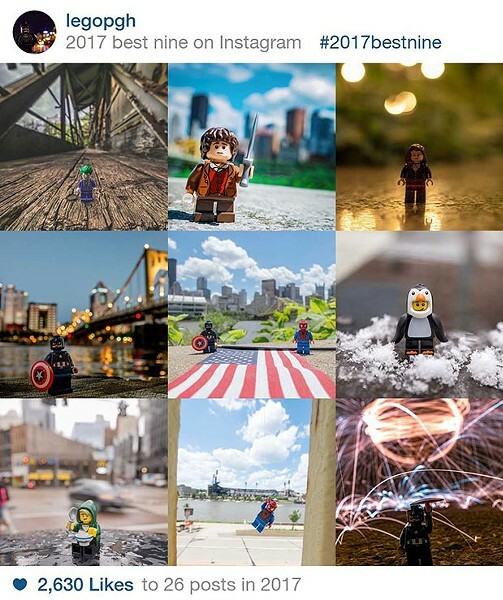 His top nine photos show why — that double-rainbow shot at the top spot alone got over 7,500 likes. 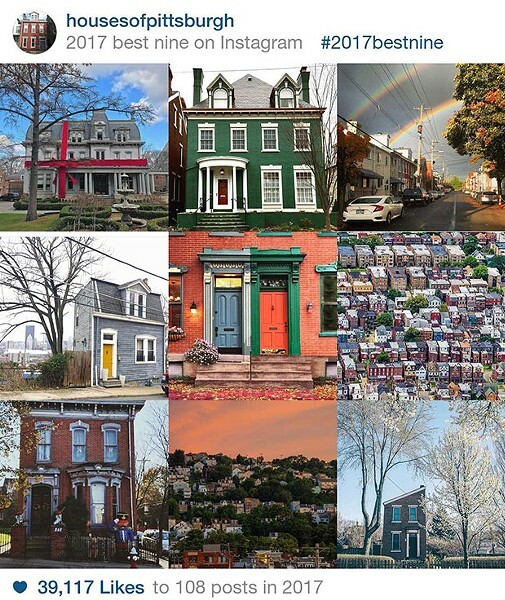 HousesOfPittsburgh shares and regrams cool shots of local houses all over town. 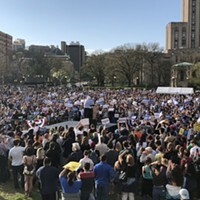 The top one this year? The infamous house in Shadyside that gets wrapped up in a gigantic red bow every Christmas. 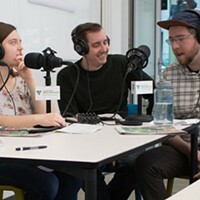 I'm a sucker for novelty accounts and was excited to feature one of my favorite Pittsburgh pages from last year, pigeonlife.pgh; only, I was sad to discover they haven’t actually posted since January. Bring back the pigeons, people! But, these two accounts are pretty rad too. Who doesn’t like Legos and DIY four-toggle light switches? Have a favorite Instagram account we missed? 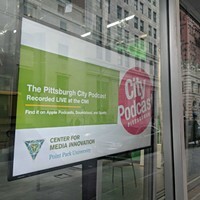 Share in our comments, and don't forget to give us a follow while you're at it at Instagram.com/pghcitypaper.